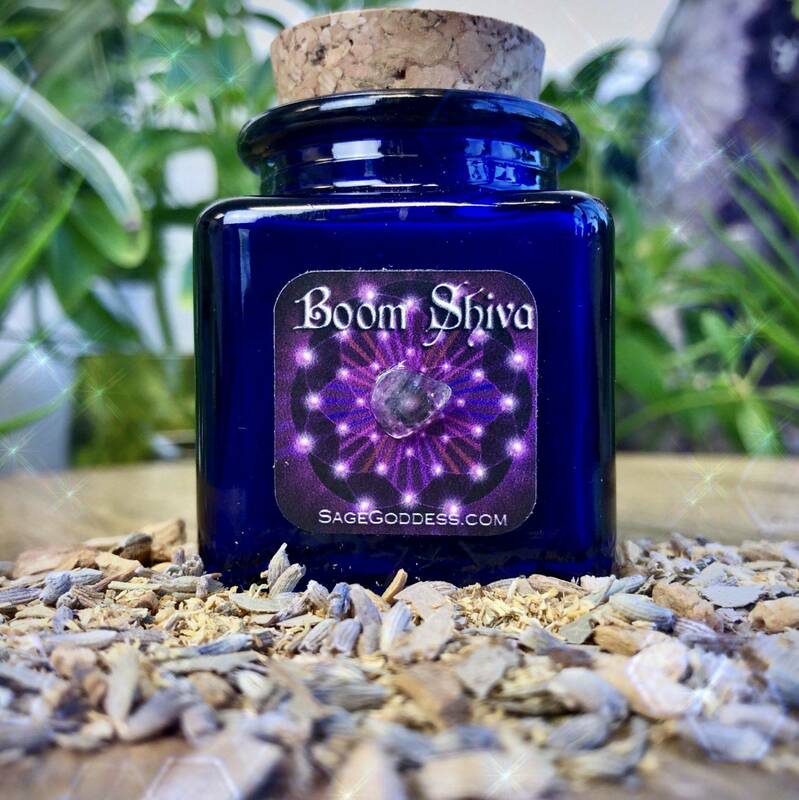 Boom Shiva Ritual Incense is a magical herb blend that contains ingredients used for centuries to support astral travel, divination, and vision quests. Those of you who’ve been SG customers for a while probably know that the ingredients of this proprietary blend have been a long kept secret – but I’m going to share some of them with you now. 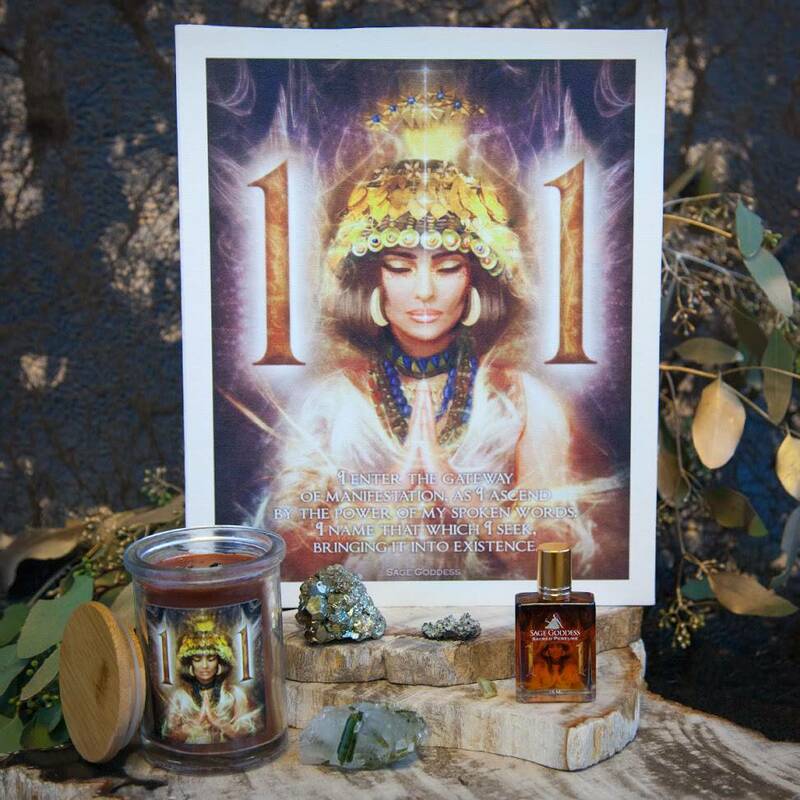 I want you to know just what sacred herbs are creating the divine experience you’re about to embark on. This Boom Shiva Ritual Incense is crafted from mugwort, lavender, sandalwood…and a few others I still have to keep to myself. Mugwort is associated with divination and dreaming. Lavender’s sweet herbal fragrance brings internal peace, a calm mind, and relaxes the physical state. Its essence is energetically protective and balancing. 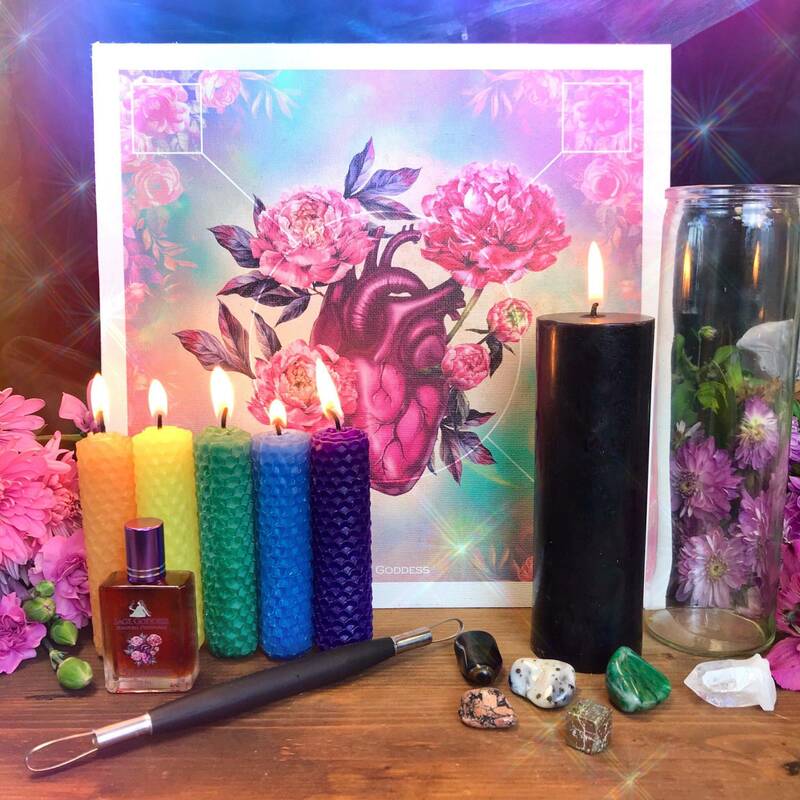 Sandalwood has the ability to bypass the conscious mind to access the subconscious, which makes it ideal for shamanic work and transportation to other realms. 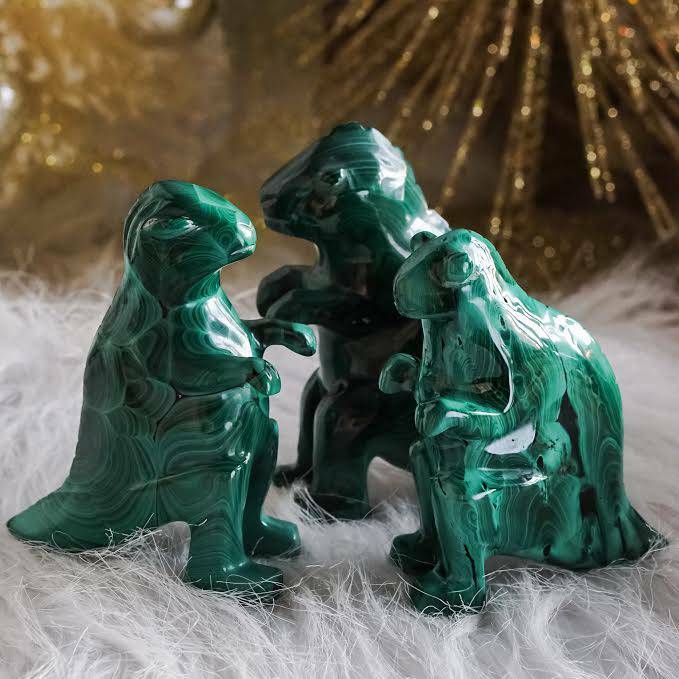 It’s particularly powerful during meditation, allowing you to embrace spiritual peacefulness and relaxation. Only burn this blend when seeking to enter into a deep meditative state. I’ve attached a clear quartz chip stone to amplify the effects of the blend, and I’m providing two (2) charcoal disks for you to burn it on. May your journey be blessed. This listing is for one (1) 1.4 oz jar of Boom Shiva Ritual Incense, which will arrive lovingly parceled for your enjoyment. NOTE: Always burn incense and charcoal disks inside a heatproof censer, only in well-ventilated areas. Use with caution and in small amounts.